Luigi Colani porcelain design. Tea Service „Drop“. 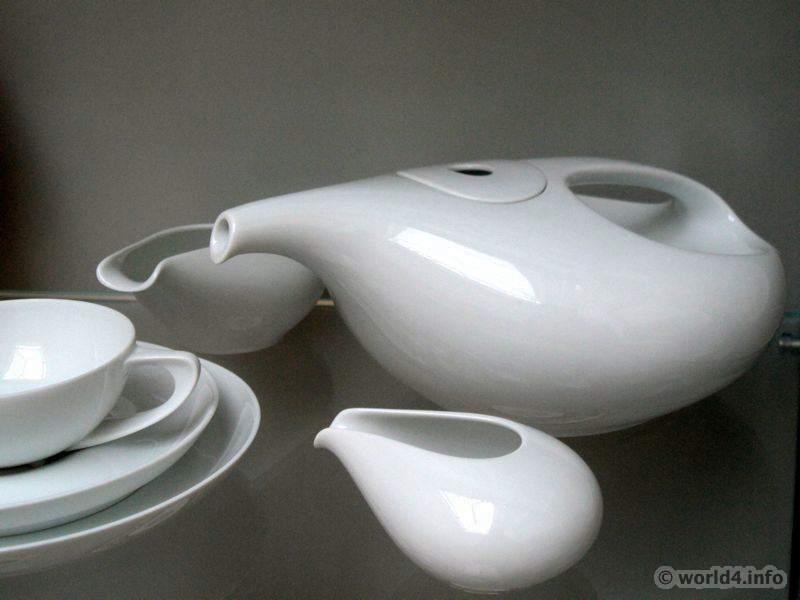 Designed for Rosenthal porcelain, Selb, 1971.